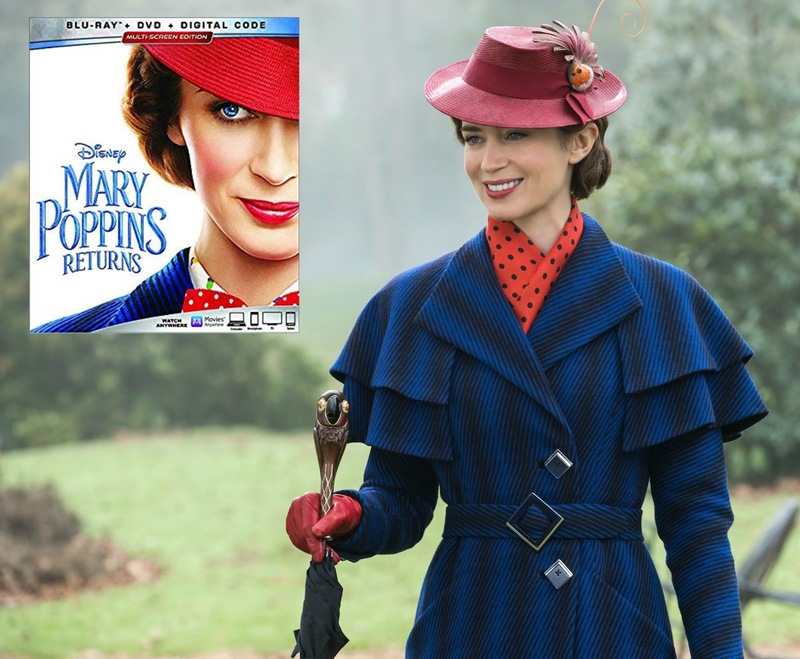 Enter to Win a Mary Poppins Returns Blu-ray Combo Pack and Compact Mirror Set - Giveaway Ends 3/26/19! Just Enter on the Rafflecopter form below! My favorite Disney movie is the original Beauty and the Beast. My son prefers to listen to the songs from ALL the different Disney movies than to sit through a whole movie. My favorite childhood movie finding nemo. 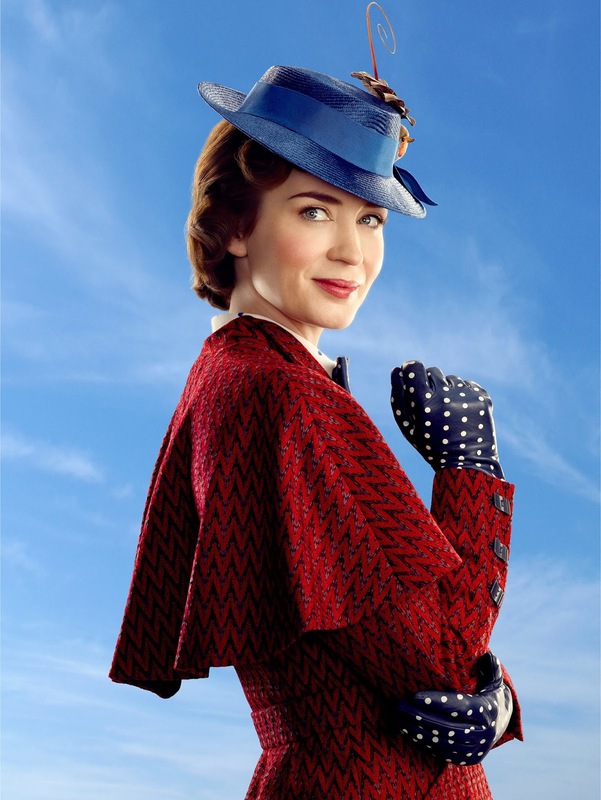 I am so looking forward to this new version of Mary Poppins, but my favorite will always be Bambi. I love the original version of Mary Poppins and The Wizard of Oz. They love Toy Story & can't wait to see the 4th one! Aladdin is my daughter's all time favorite! They love Frozen and I really love Lion King so we watch that a lot too. My daughter's favorite Disney movie is Lion King. We love the Frozen movie! My little girl loves Finding Dory. I have seen it over and over. My sweet pea loves The Little Mermaid. She knows every single word in that movie! We have been watching it ever since she was a baby! My grandson lucas' favorite Disney movie is Toy Story. I would say snow white we always watched it. Love the characters. My grandson loves The Lion King. Lady and the Tramp and Little Mermaid are our favorites. "What is your child/grandchild's favorite DISNEY movie?" "The Little Mermaid"! My nephew likes the Lion King. My daughter loves The LIttle Mermaid ad Beauty and the Beast! My daughter's favorite is The Little Mermaid. Mine is Toy Story! My daughter's favorite (and she's a teen now) is Frozen! And my son's (also a teen) is The Incredibles! My favorite childhood Disney movie was Aristocats. Growing up it was always Lady & the Tramp.